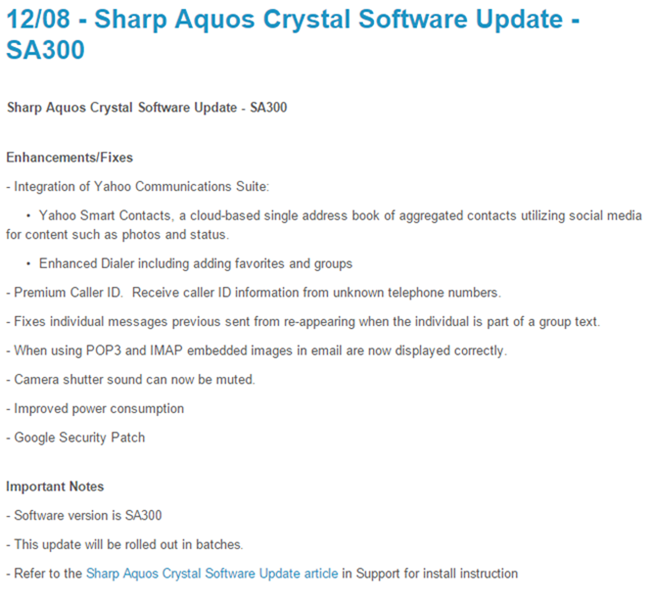 If you own a Sharp Aquos Crystal on Sprint, you've got an update on the way. 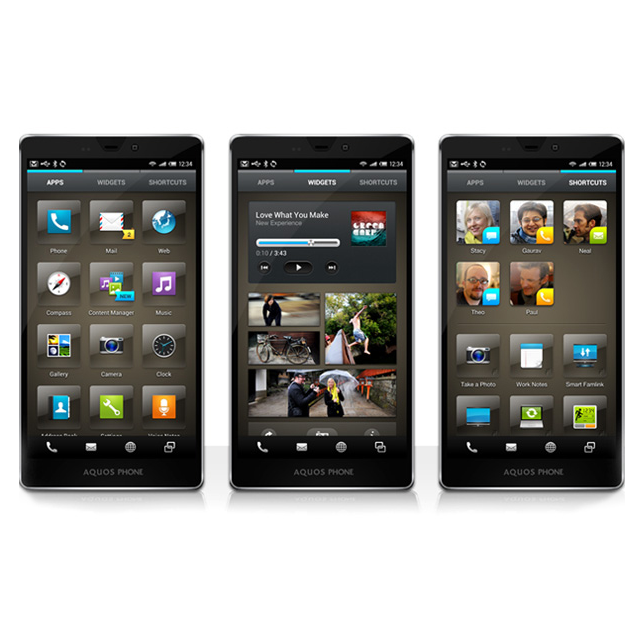 According to Sprint, there are quite a few bug fixes as well as some new bloatware added, such as Sprint's new premium caller ID service that lets you see a caller's name as well as their phone number, and integration with Yahoo's Communications Suite. The new update bumps the firmware version to SA300 and is still based on Android 4.4.2/KitKat. I know what you're thinking: "Oh no, not another Android skin!" 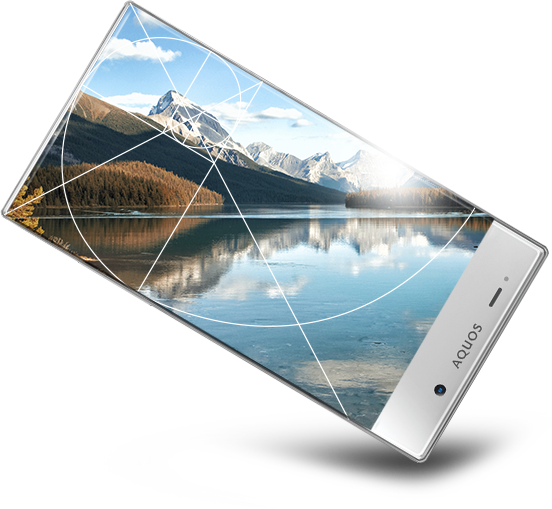 That was my initial thought, too; after seeing what Sharp and frog (the design firm behind this skin) have done with Feel UX, though, I actually kind of like it. First off, I think this is far different than any other Android skin we've ever seen. It appears to be highly functional, but still maintains a level of cleanliness that even the most meticulous minimalists among us can appreciate.